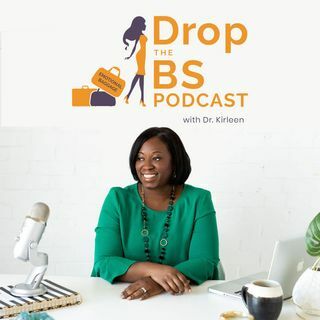 In this episode, we're talking about cognitive distortions, behaviors, and BackStory personalities that can lead to poor communication in personal or business relationships. We also discuss verbal and non-verbal ways we can impact effective communication and identify a sub-culture that is also affected. By the end of the episode, we leave you with some solutions to help you improve your communication so you can have the positive outcome you desire.